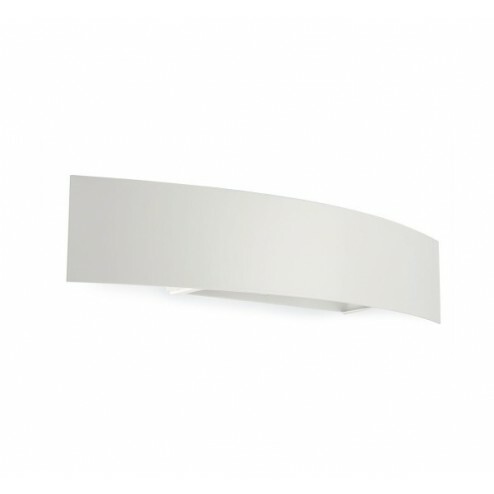 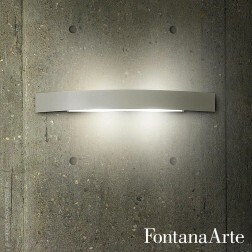 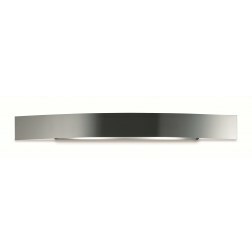 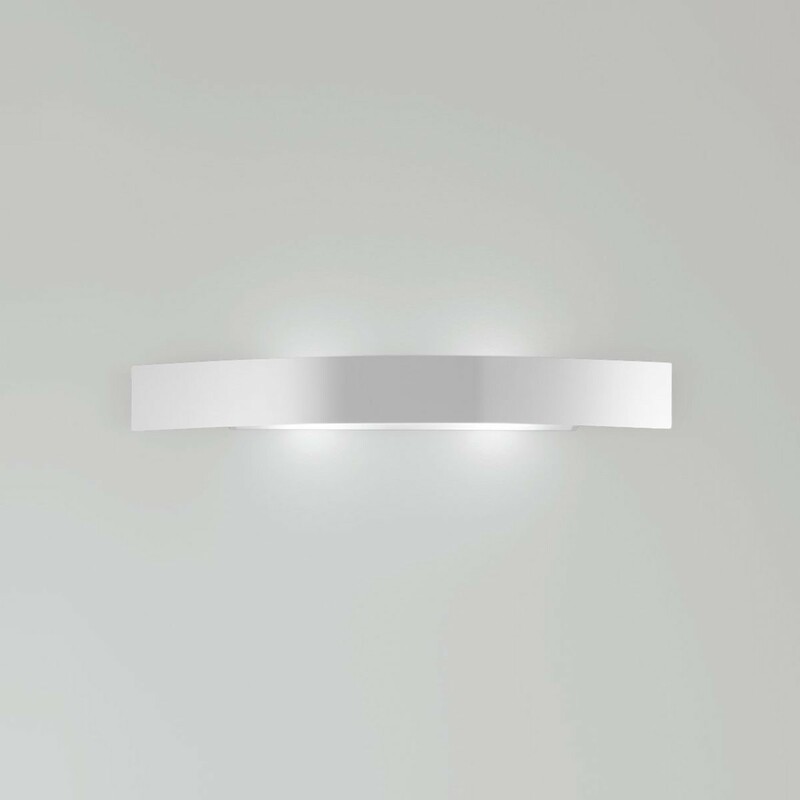 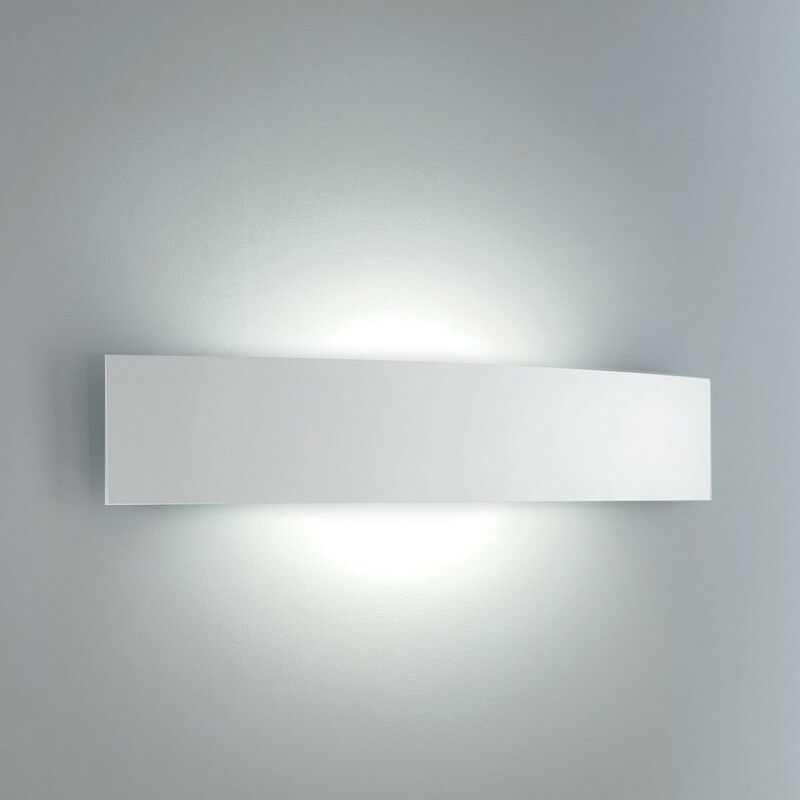 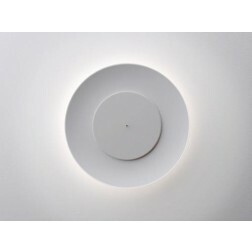 Fontana Arte Riga 36 Wall Lamp. 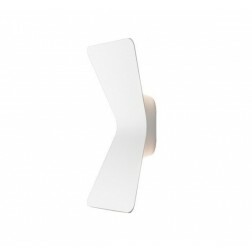 White Wall lamp. 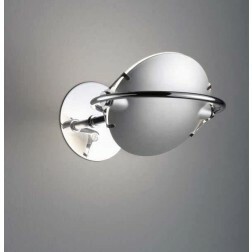 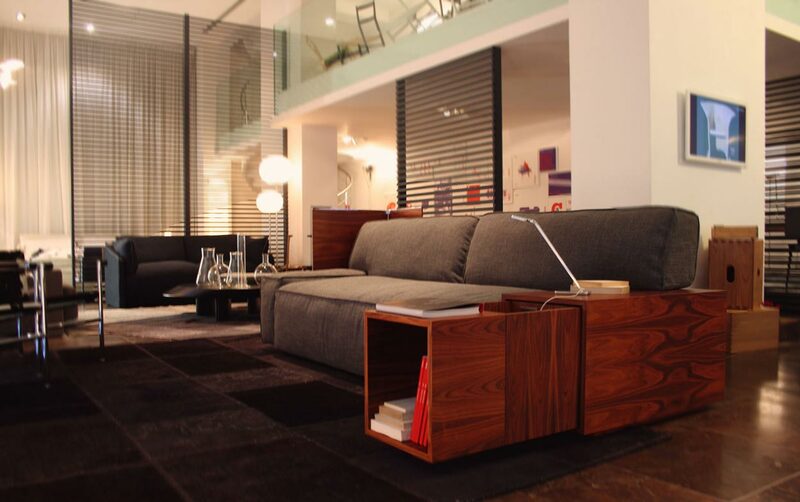 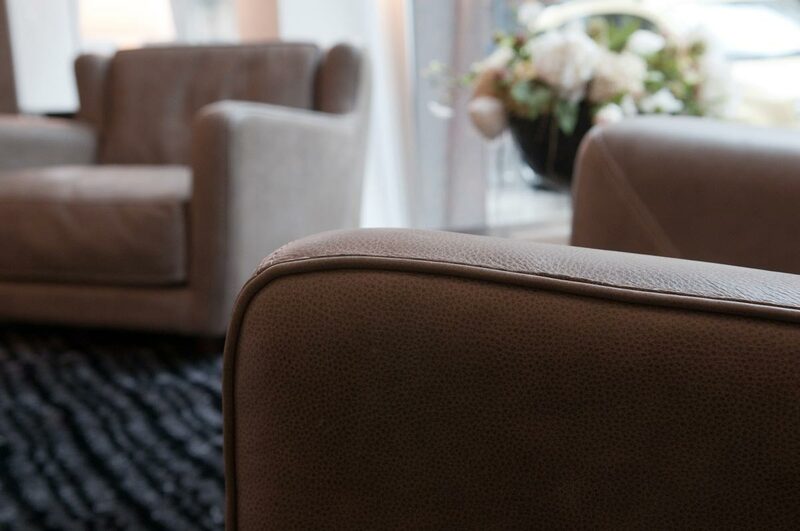 Frame in stainless steel, brushed nickel-plated, treated with anti-reflective coating and scratch-resistant matte white. Diffusers in frosted tempered glass.